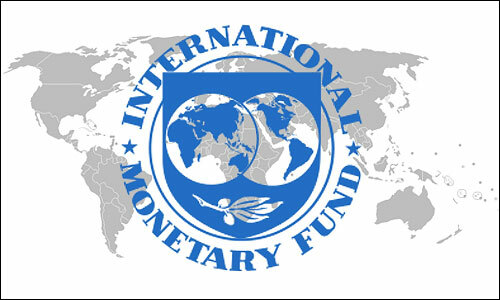 International Monetary Fund (IMF) mission’s visit to Islamabad has been postponed until May, which is aimed at finalizing a bailout package to Pakistan. A government source said, “Both sides are still engaged in an intense conversation on the final details of that full agreement. So, the IMF mission is now more likely to visit Islamabad in May, not April,” according to ANI news reports. 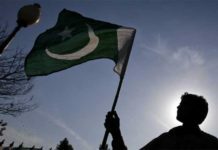 Last month, Pak’s finance minister Asad Umar had announced that the IMF mission would be paying a visit to Islamabad in April in order to ink an agreement with the government. However, during the spring meetings with the finance minister last month, the IMF has expressed its reservations over financial assistance granted by China to Pakistan. 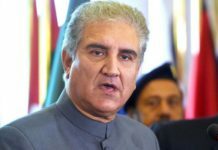 IMF has asked Pakistan to share information over loans the country has received from China, as IMF was currently studying to provide a bailout package to the latte. According to ANI news reports, during a recent meeting, IMF has voiced concern over China’s financial assistance to Pakistan. However, Islamabad has assured that there was no overlapping between the CPEC and the IMF bailout package. Pakistan’s finance minister Asad Umar has said the IMF and Islamabad will soon reach to a complete deal in the coming days.